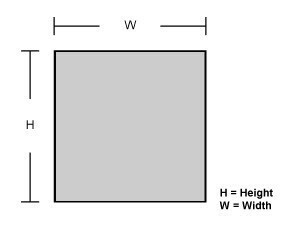 Solid Square K1045 Bar is a medium tensile, low hardenability carbon steel generally supplied in the black hot rolled or occasionally in the normalized condition. It is characterized by fairly good strength and impact properties, plus good machinability and reasonable weldability in the hot rolled or normalized condition. 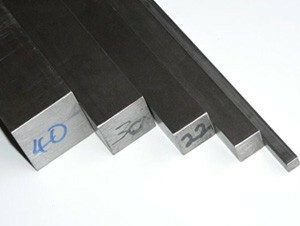 K1045 is used extensively by all industry sectors for applications requiring more strength and wear resistance than the low carbon mild steels can provide and where the higher strength of the low alloy high tensile steels is not necessary, plus those applications requiring flame or induction hardening.